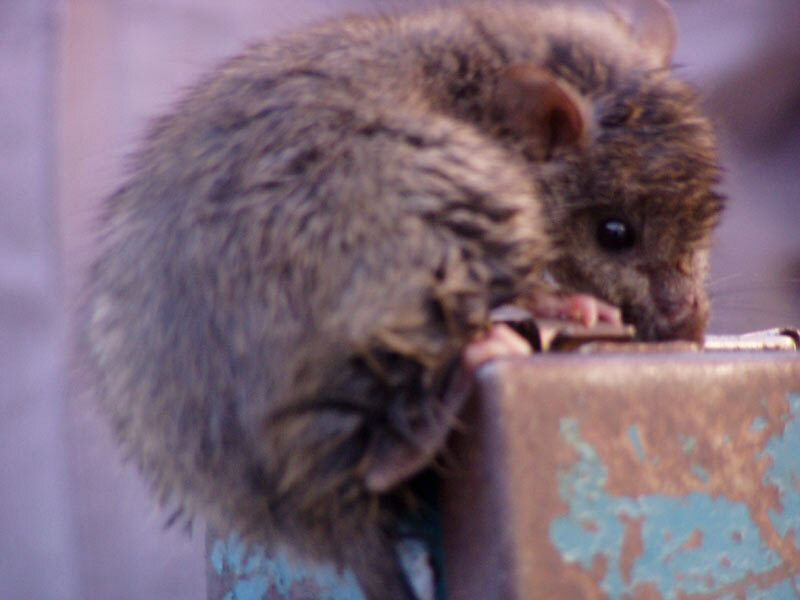 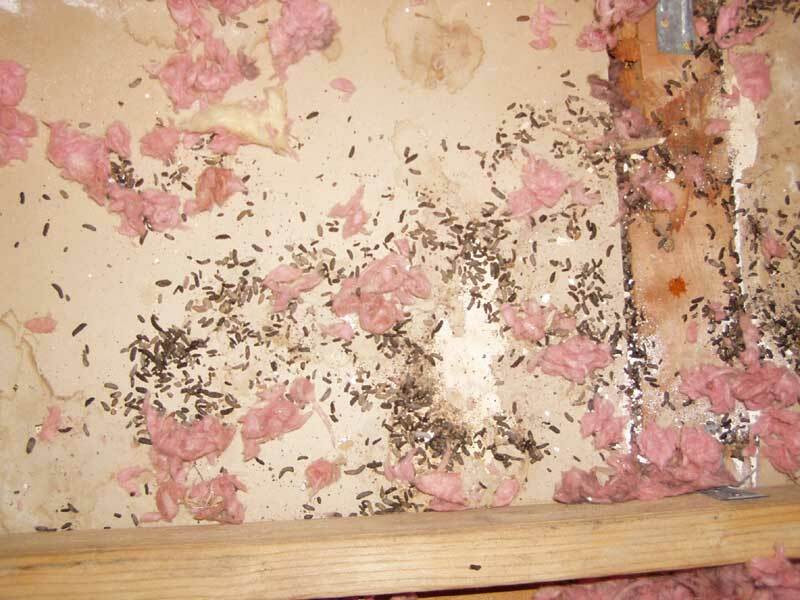 Many times Abolish finds or fixes other Pest Control companys' mistakes. 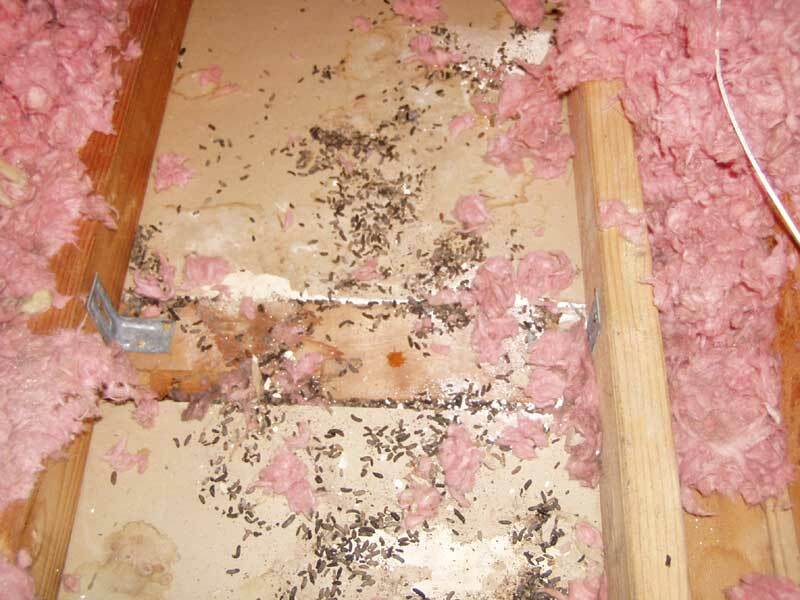 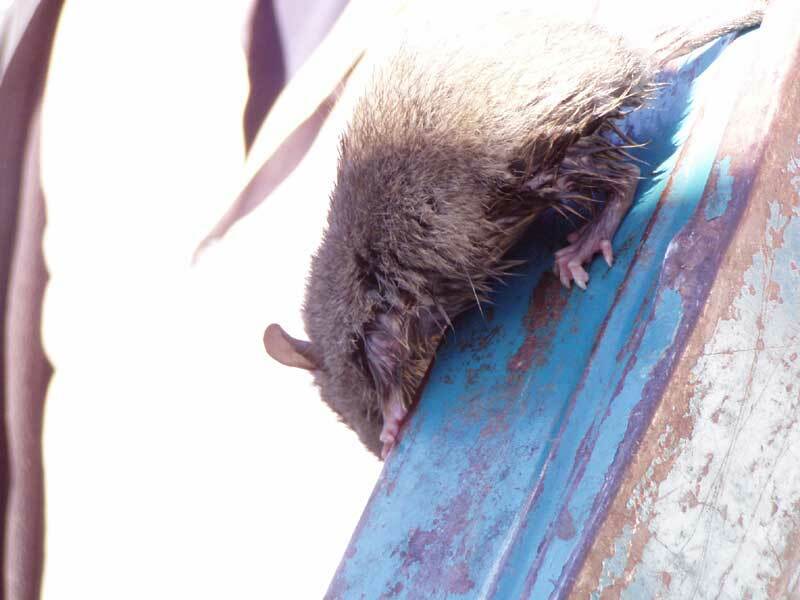 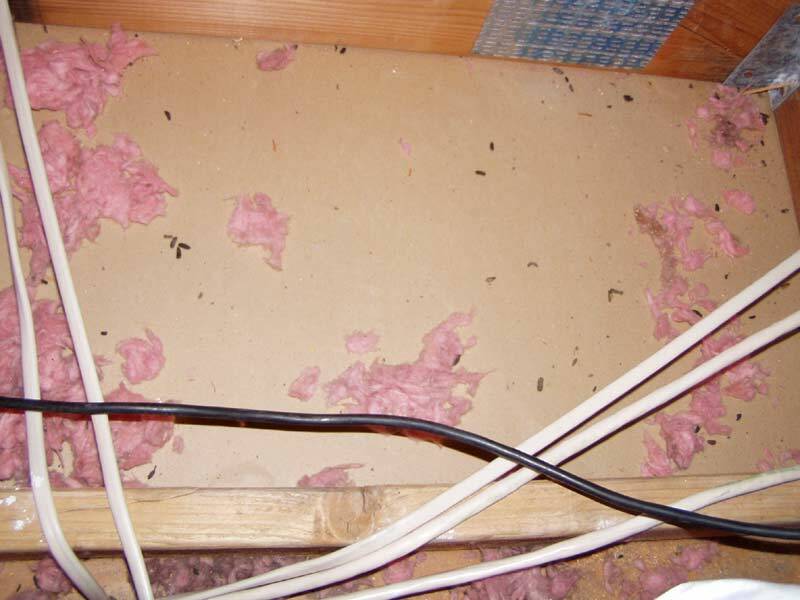 This gallery is an example of how an inexperienced technician can easily miss the traces of rats. 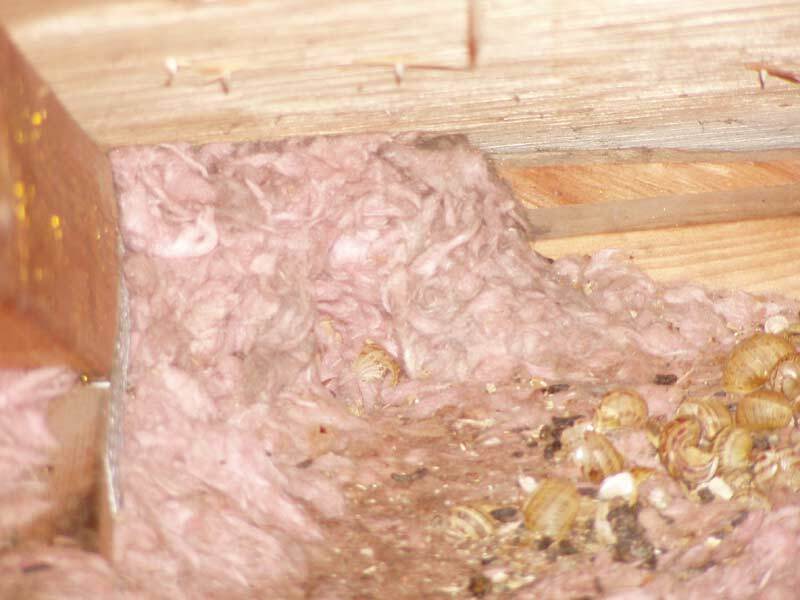 At a quick glance it is hard to spot any signs of feces but under closer inspection, one can find evidence of rat infestation. 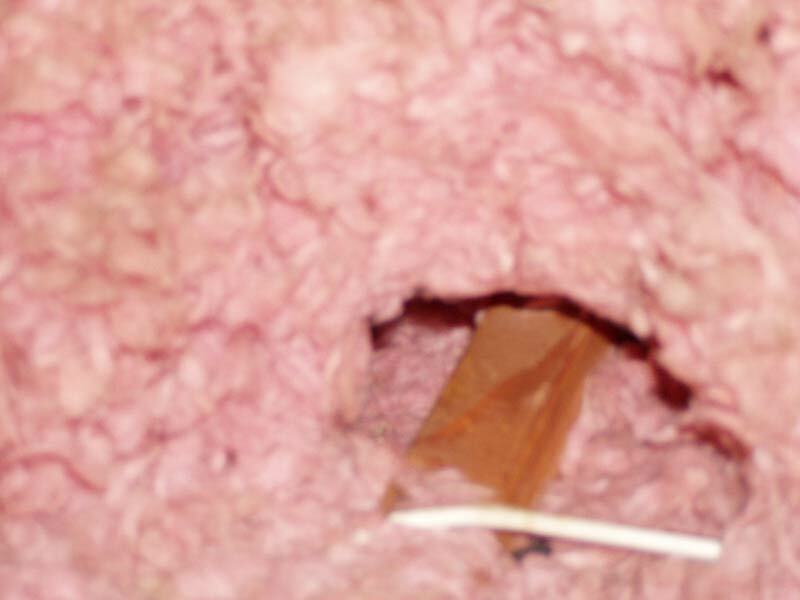 As you scroll down the page you notice the surprises found by Abolish but were missed by other companies. 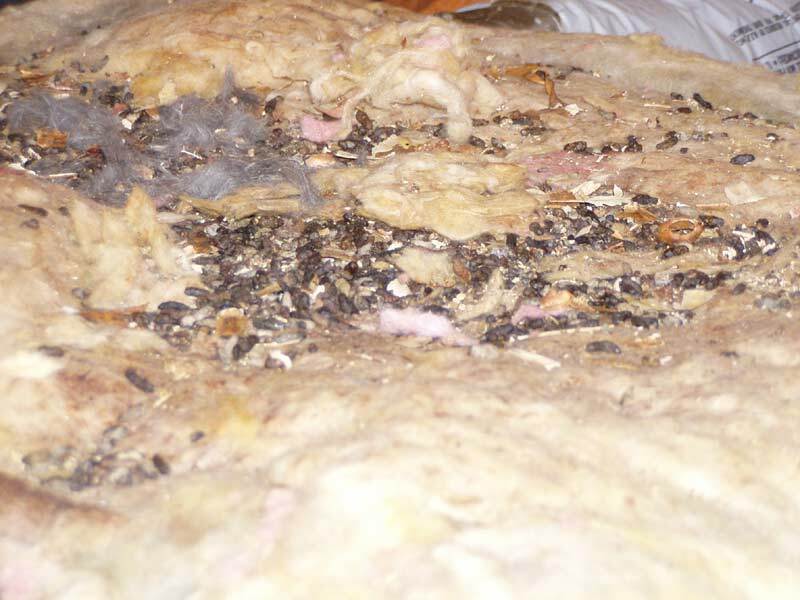 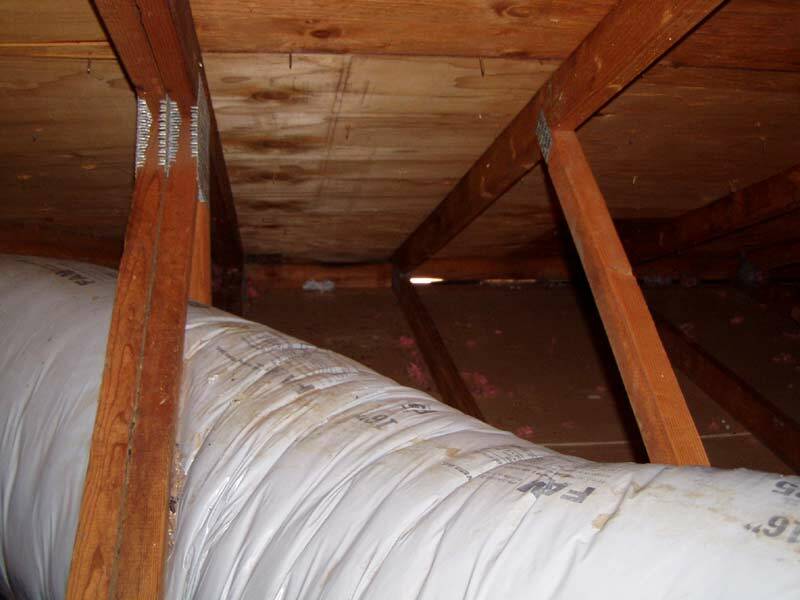 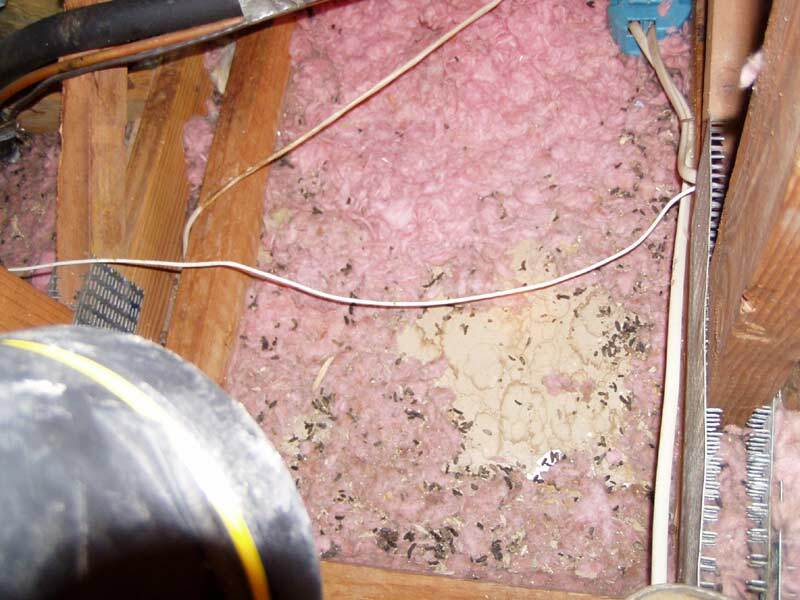 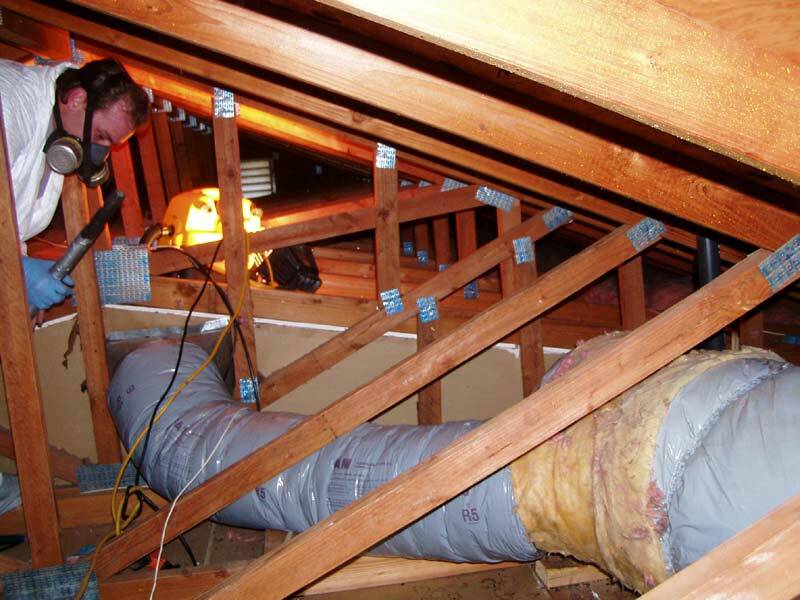 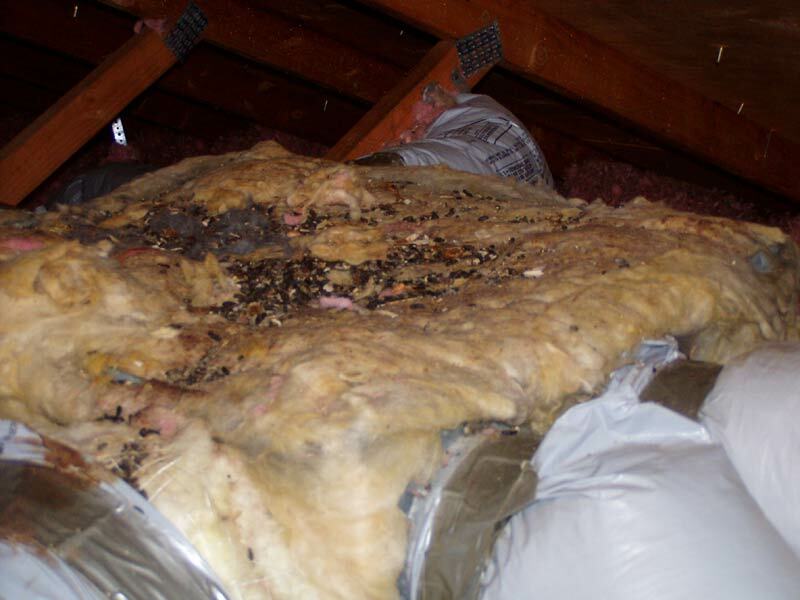 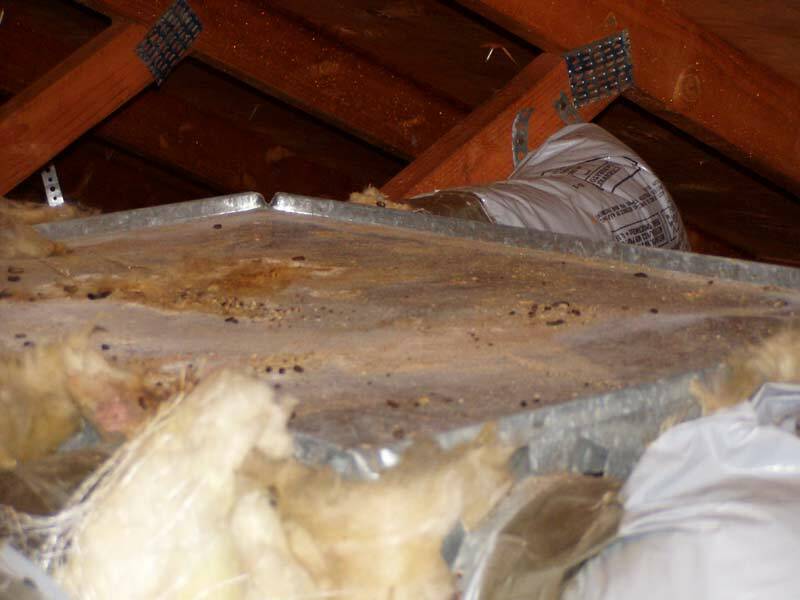 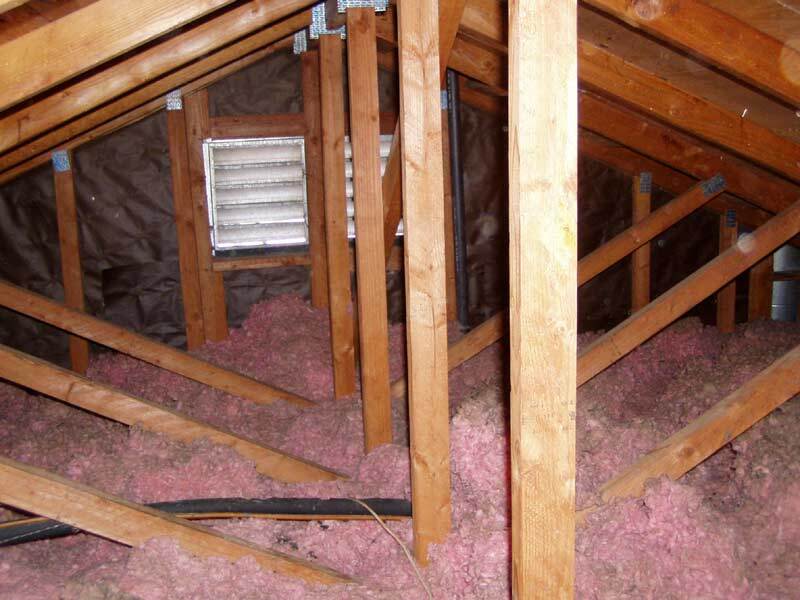 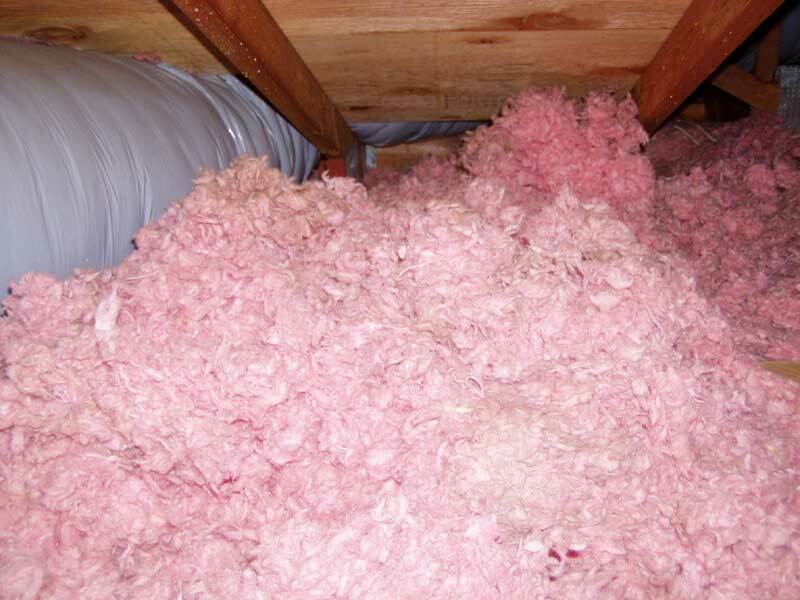 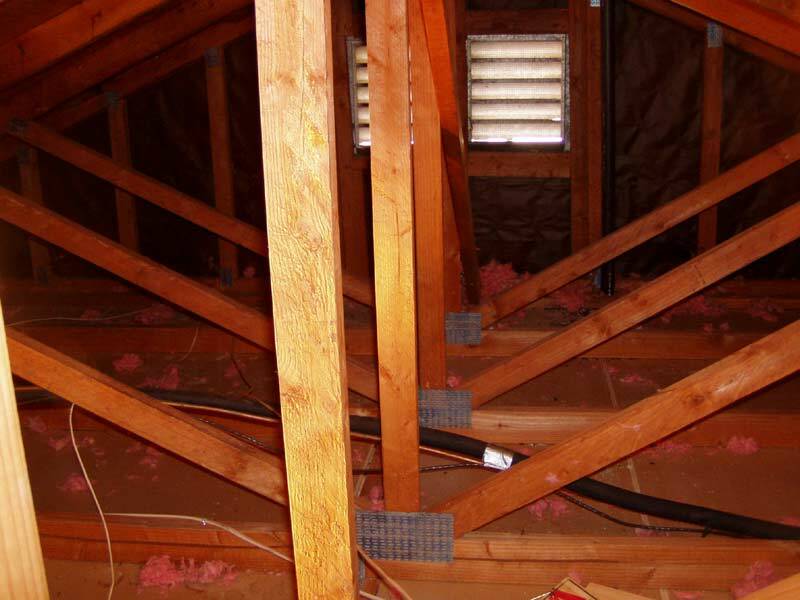 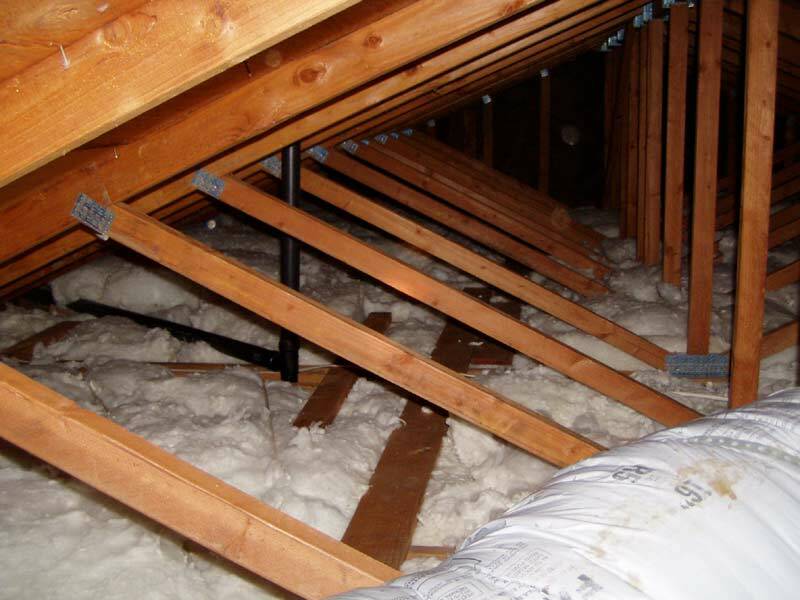 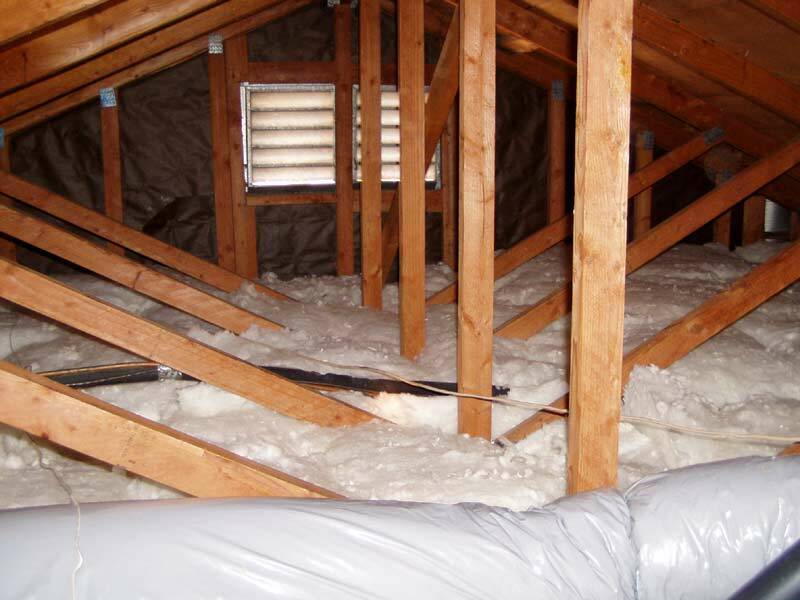 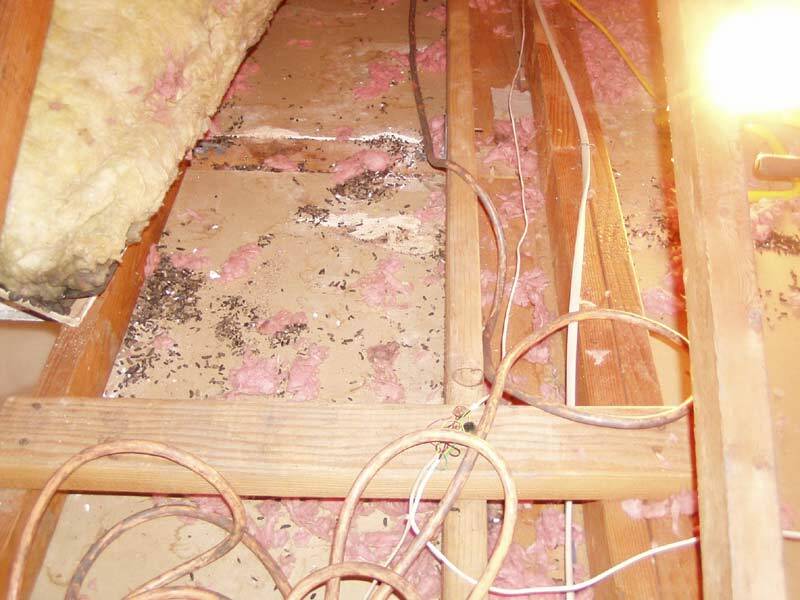 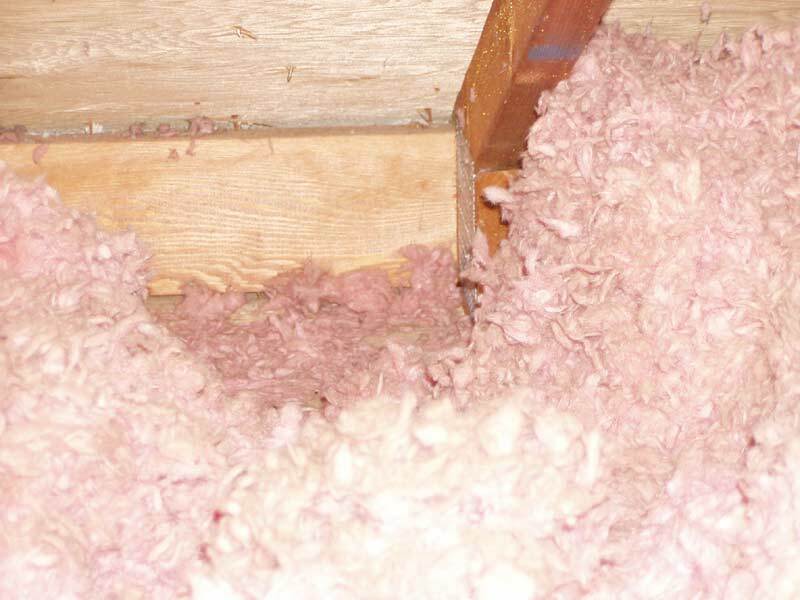 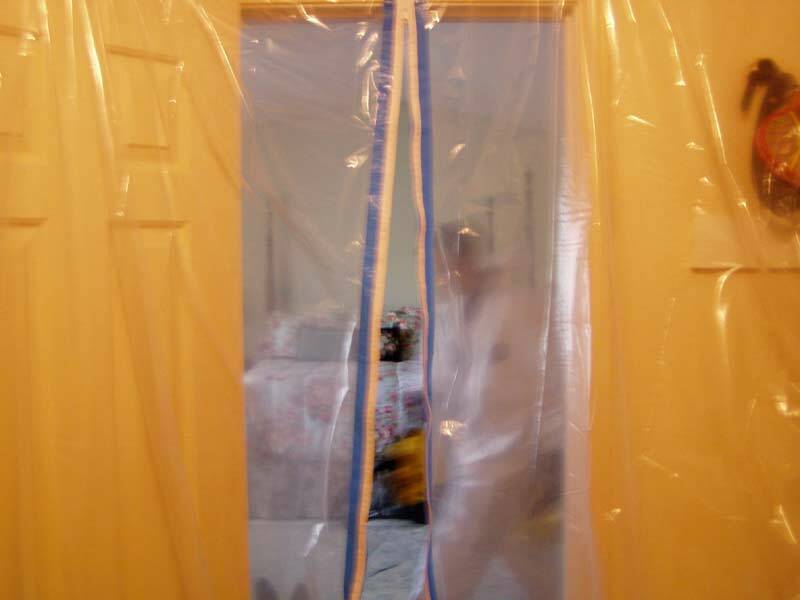 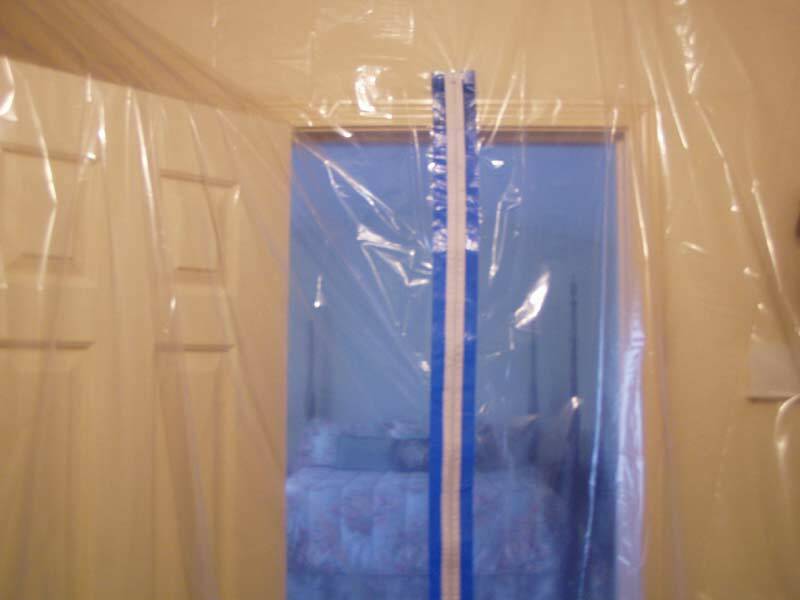 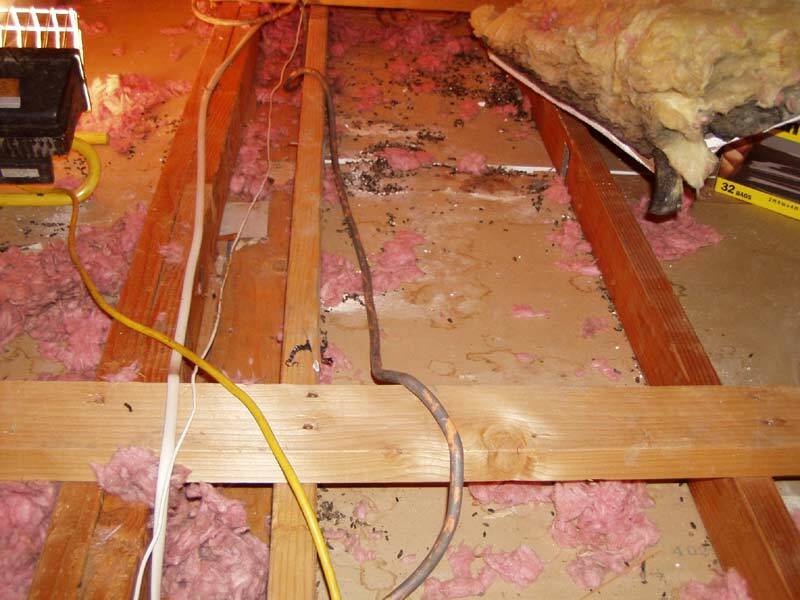 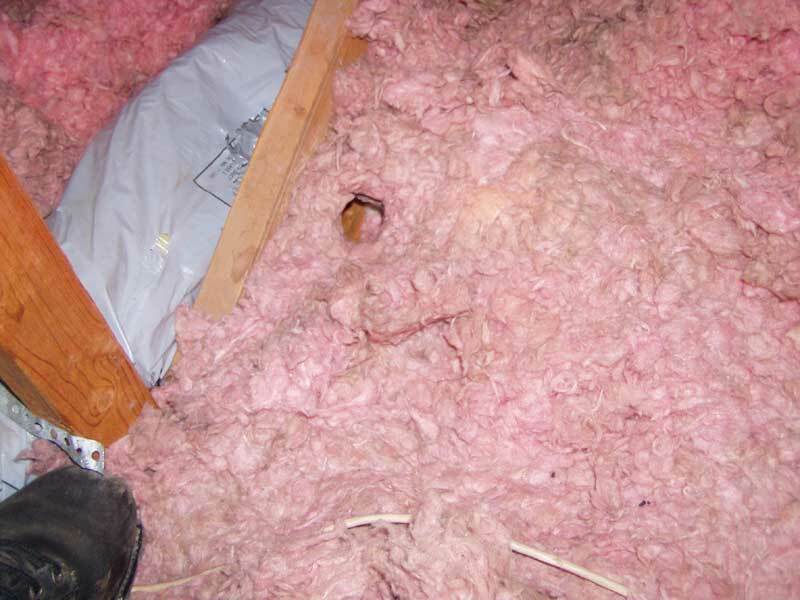 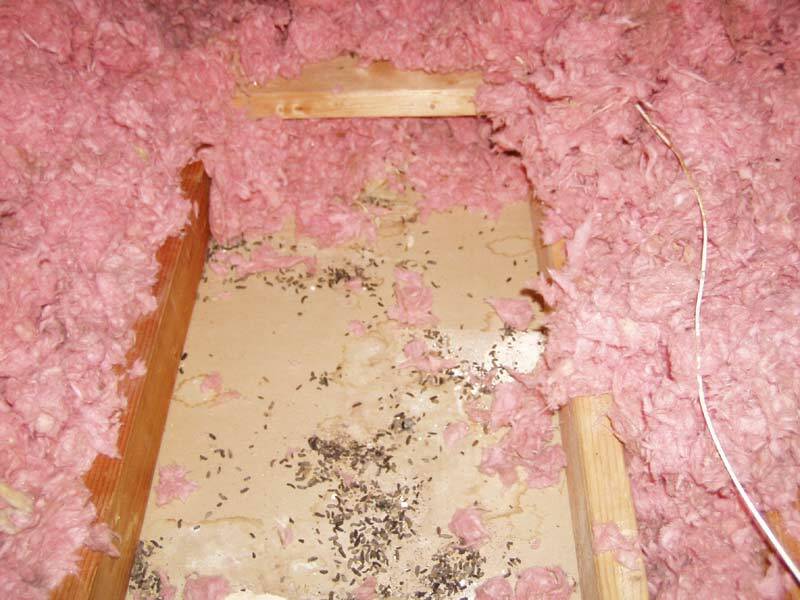 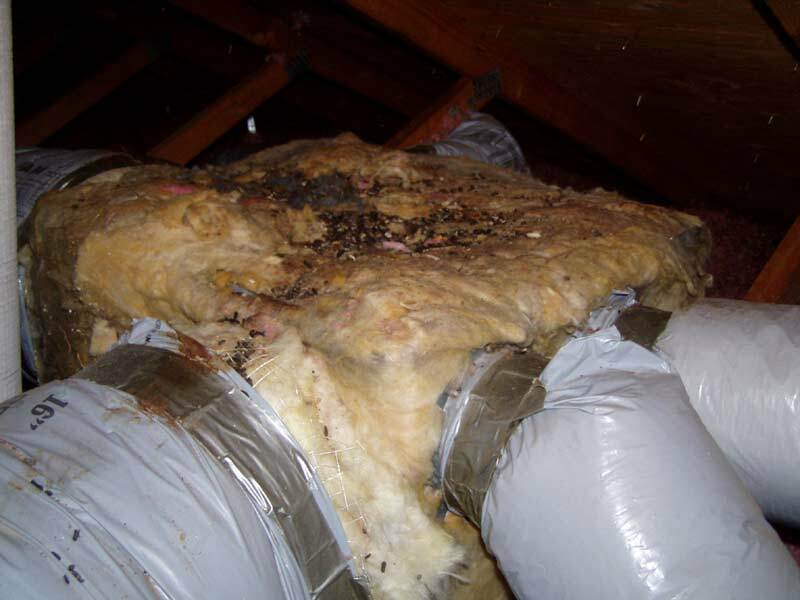 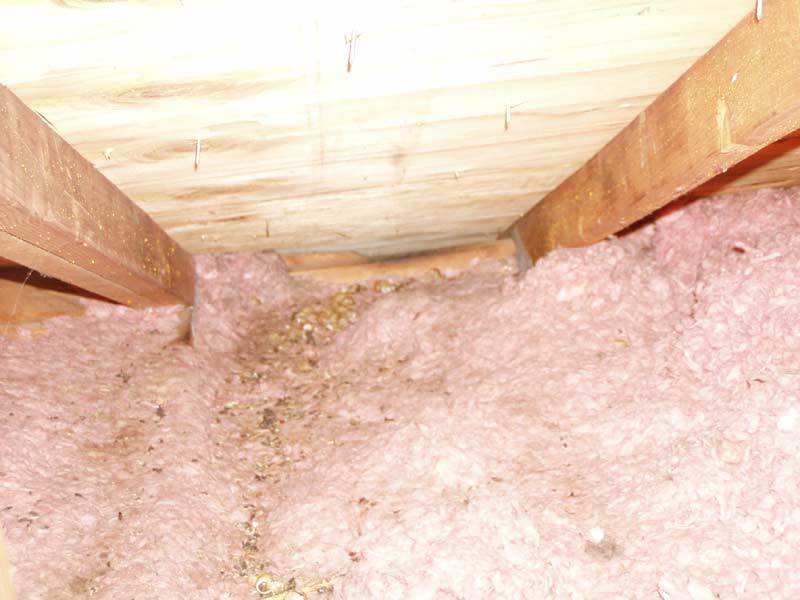 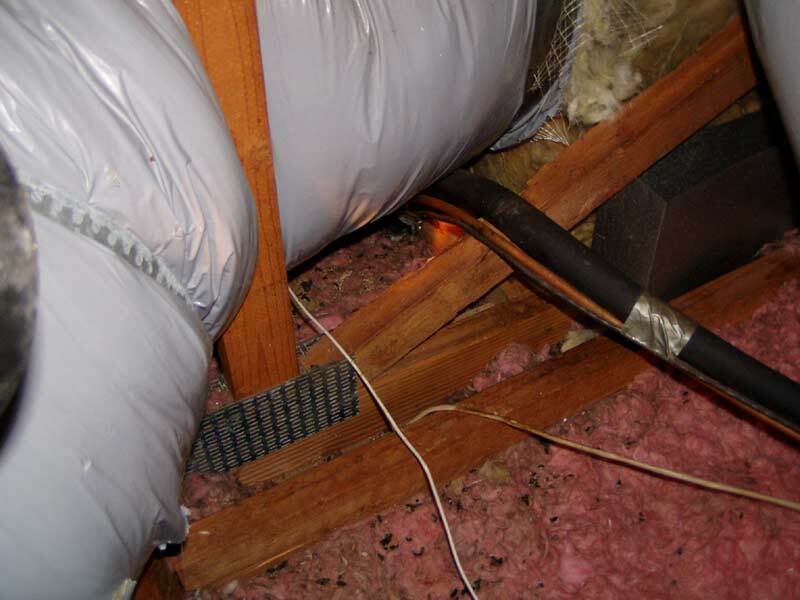 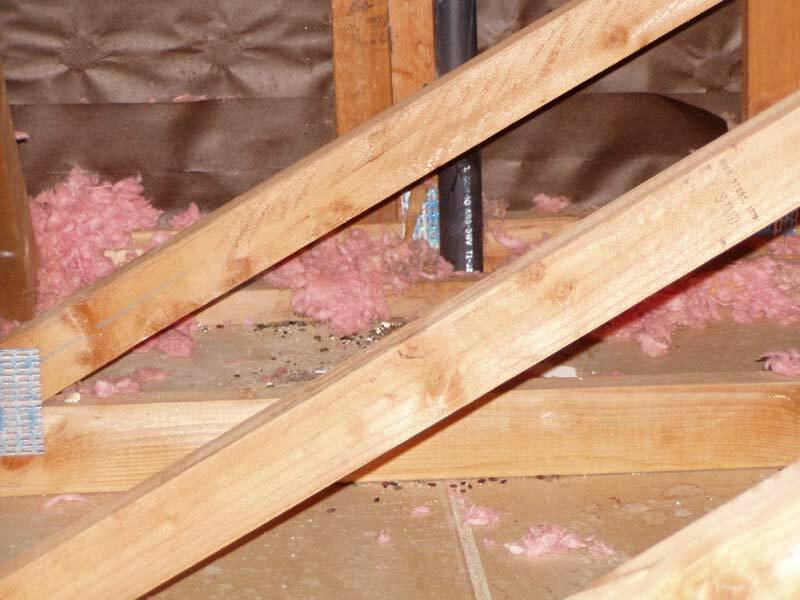 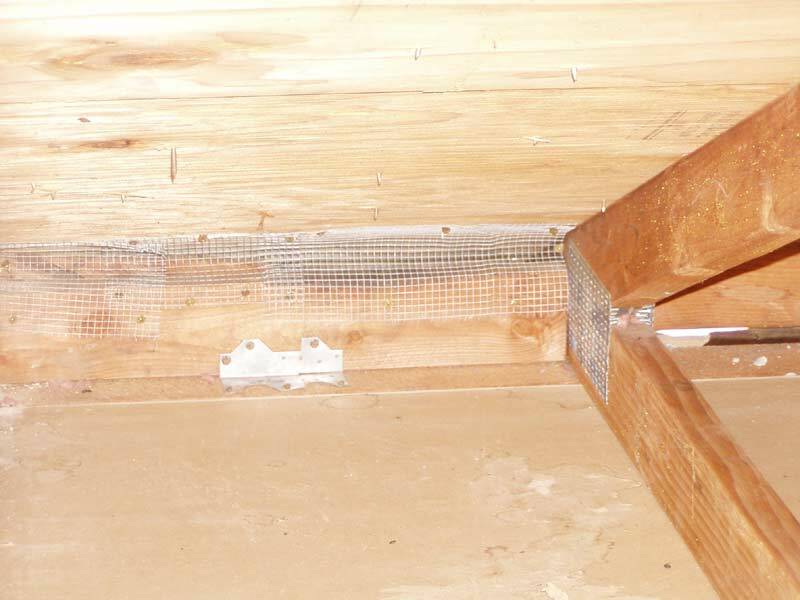 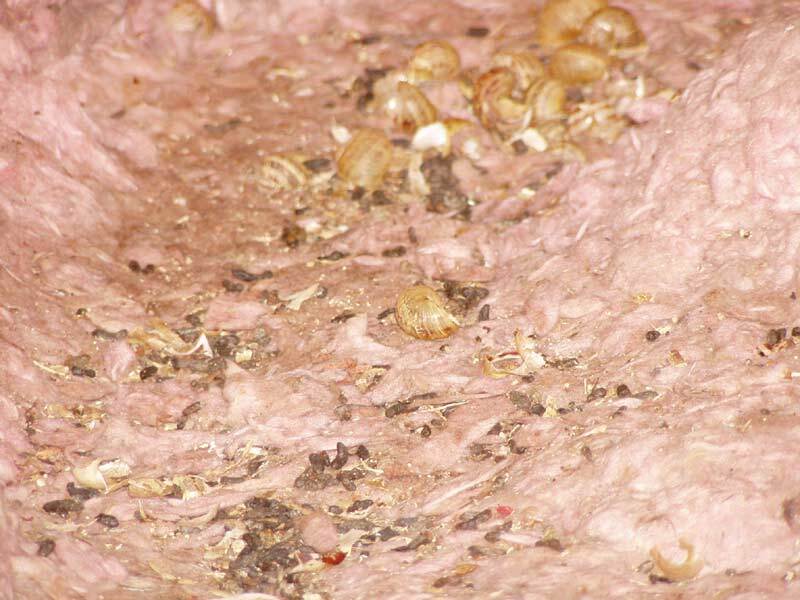 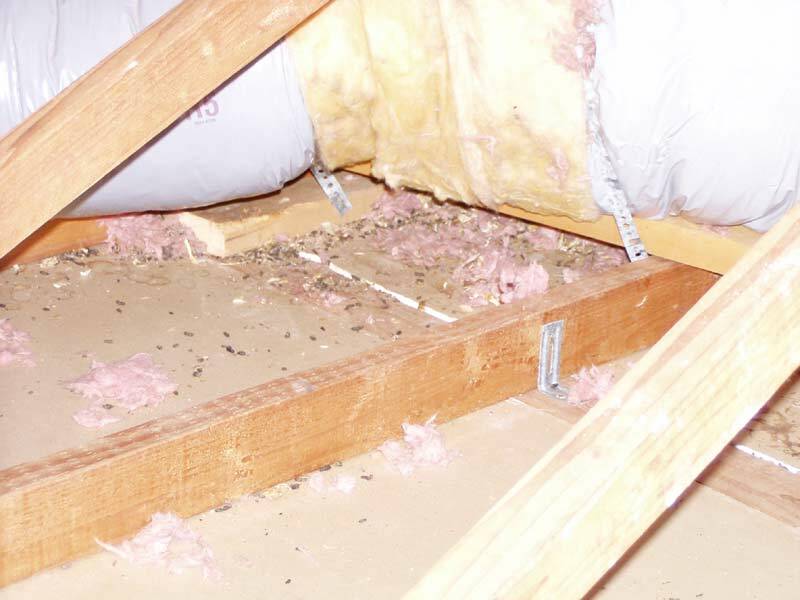 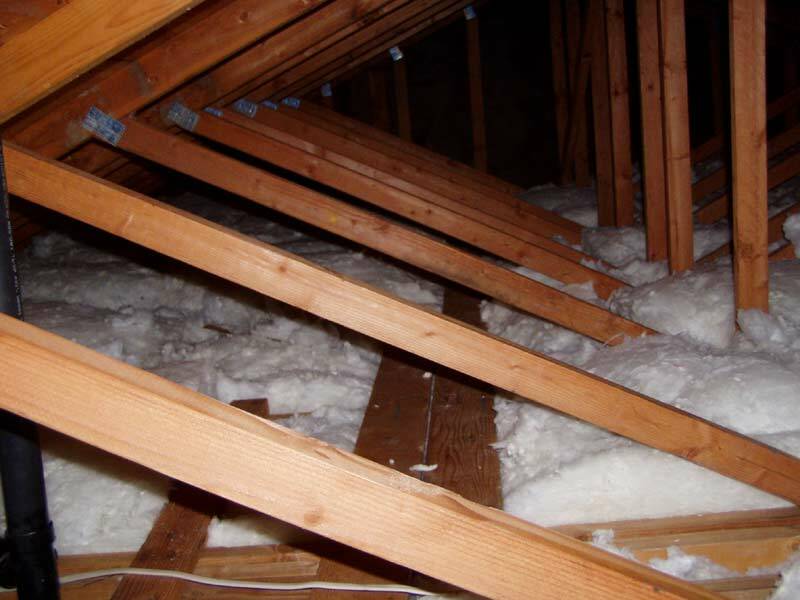 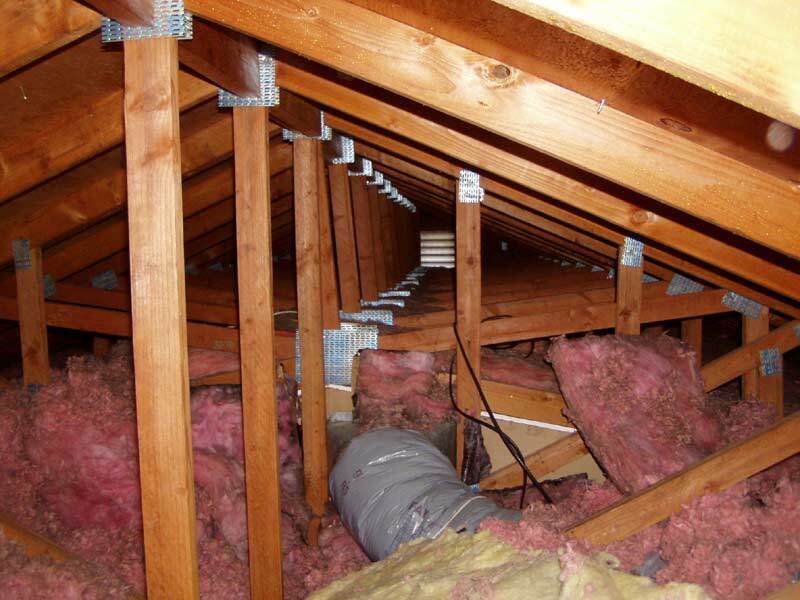 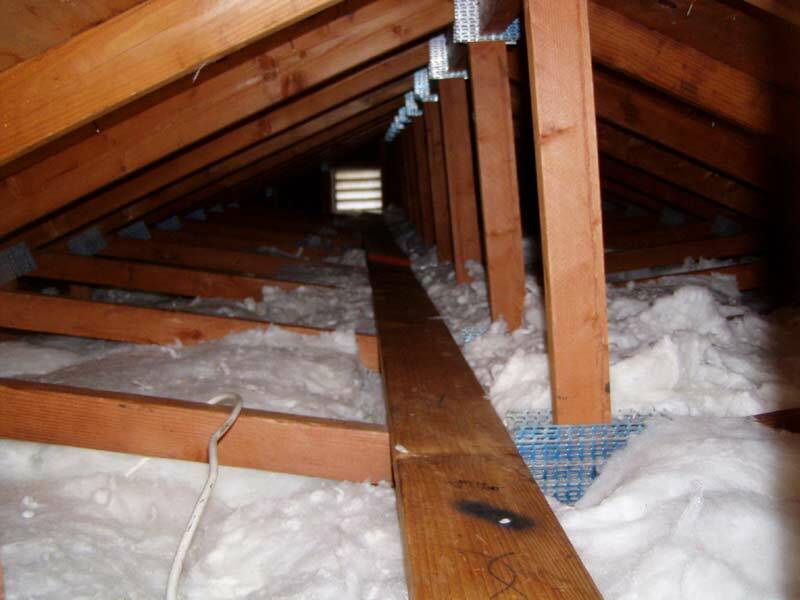 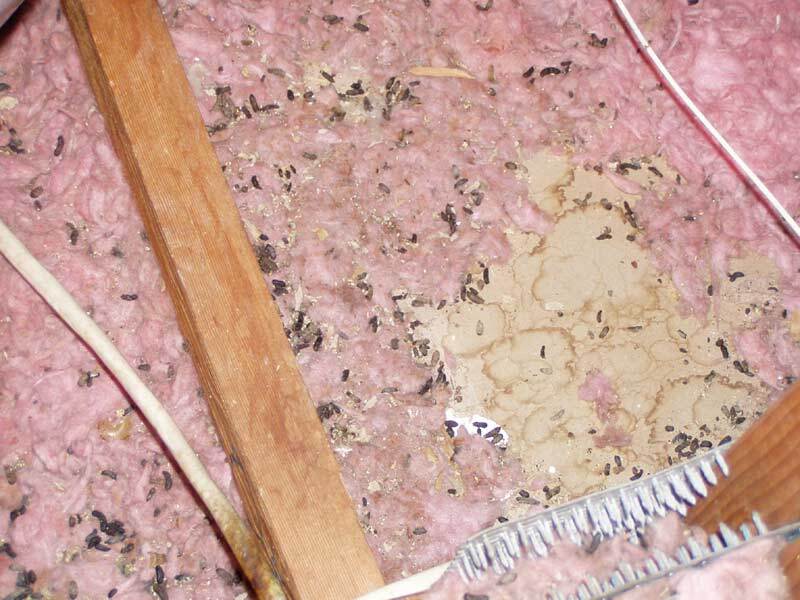 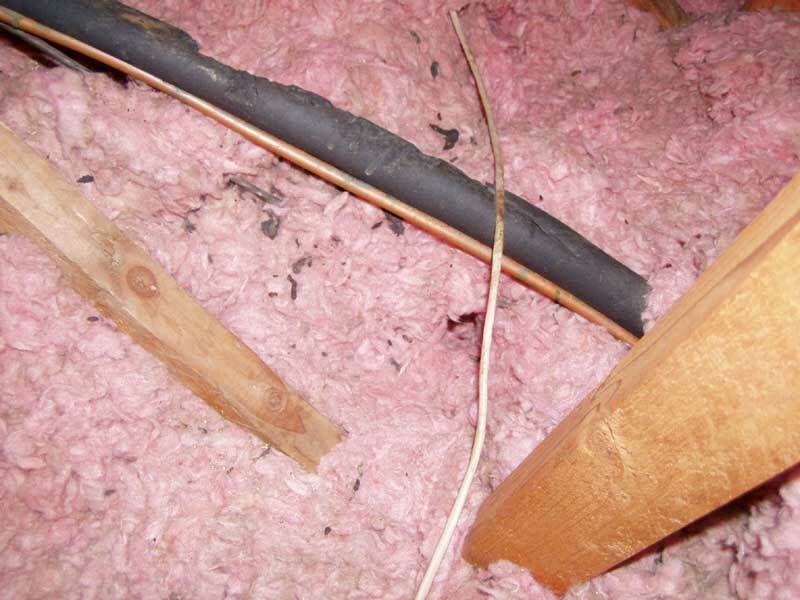 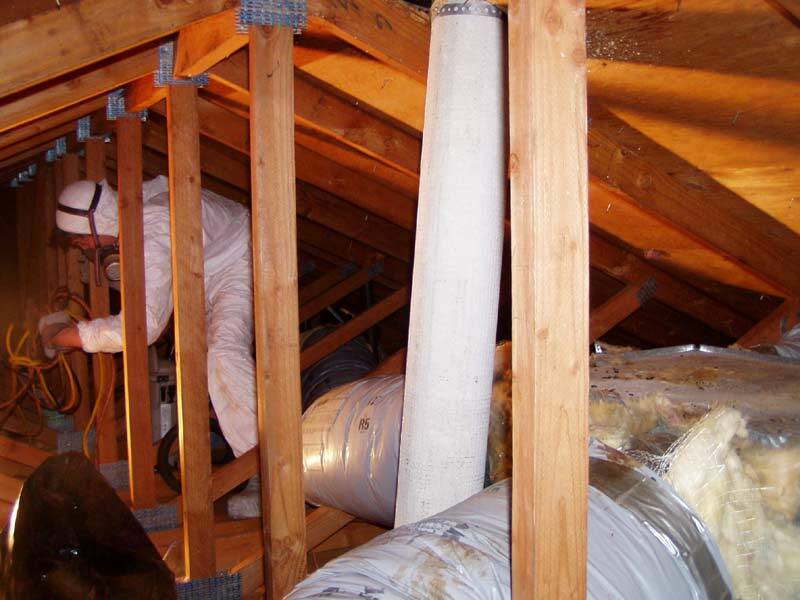 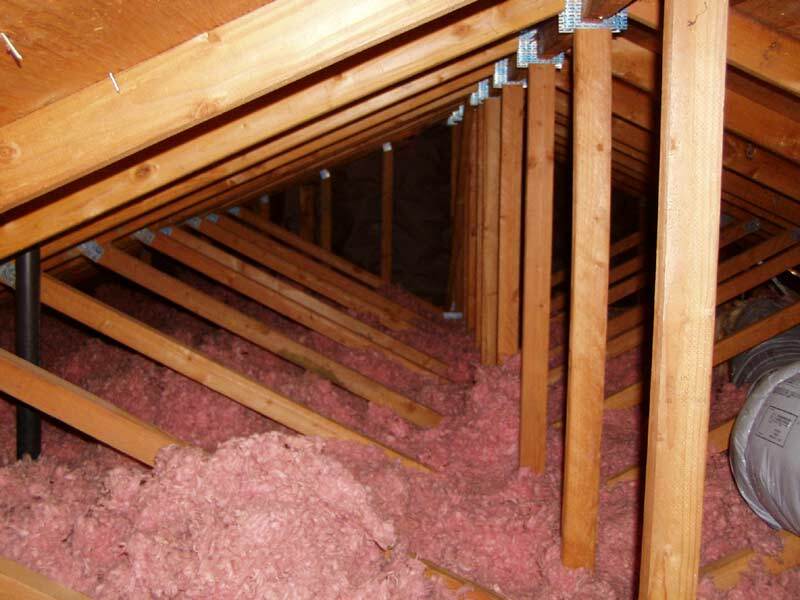 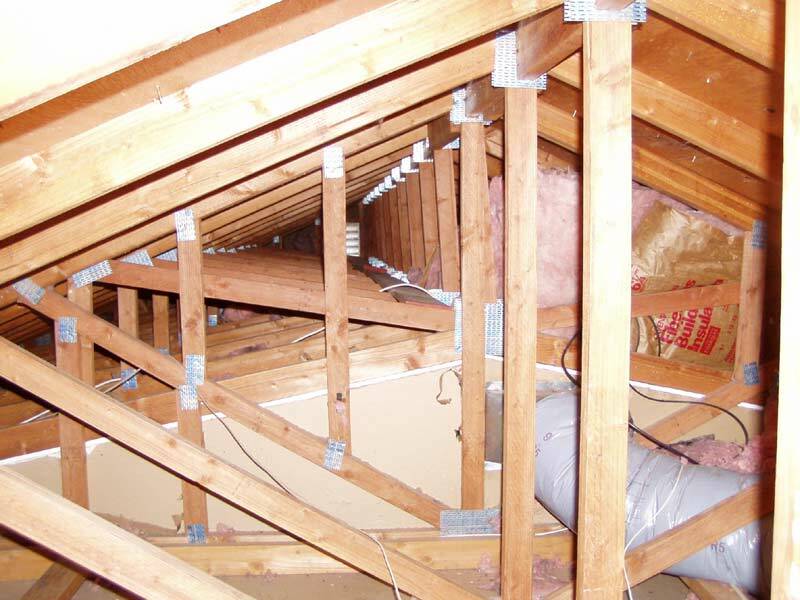 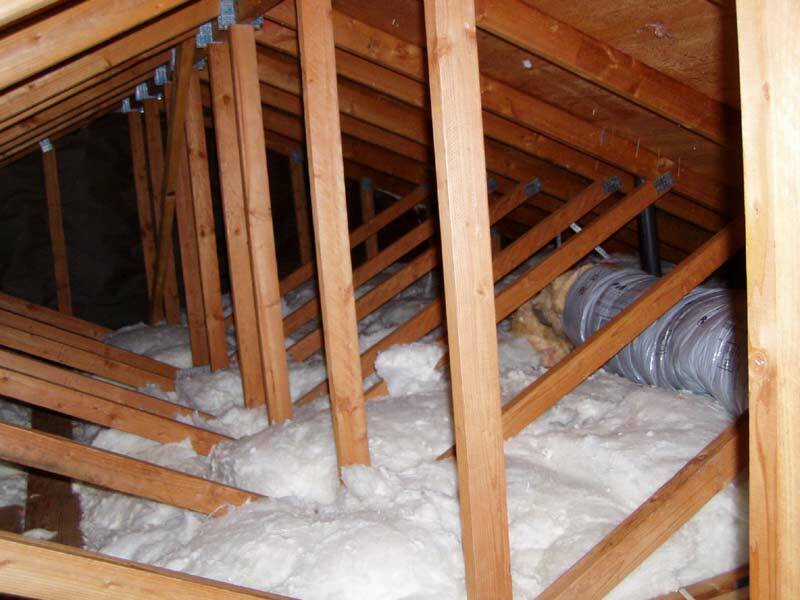 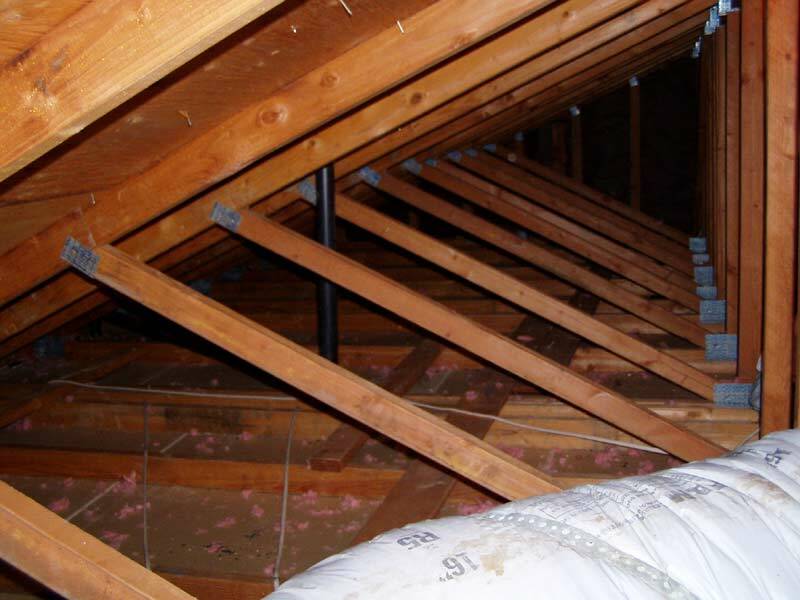 This gallery shows the overall progress for rat attic decontamination from start to finish.